Perfect the look of your complexion with bareMinerals bareSkin Stay-In-Place Liquid Concealer, a two-in-one concealer and serum that delivers full coverage with a fresh, flawless finish. Infused with mineral coated optical pigments to help brighten and even skin's tone, the multi-tasking concealer helps camouflage dark circles, fine lines and discolouration, blurring imperfections to leave skin looking airbrushed and silky smooth. Its lightweight texture glides effortlessly over skin, and its dose of humectants work to hydrate the delicate under eye area for a lustrous, moisturised finish. Eyes appear wide awake and perfected. Touch the applicator wand to dark circles, discolouration and other imperfections in need of coverage. Tap lightly with fingers to blend. 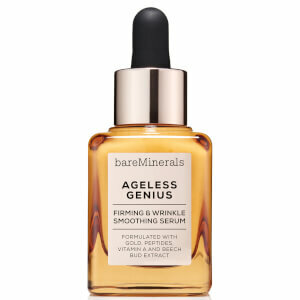 Bare Minerals never fails to solve skin coverage issues. This bareSkin concealer has a good colour match for my blonde hair / skin in Light. It lasts for a very long time, nearly a year, so it is worth using the concealer that flows around the screw top brush lid so that the sponge applicator does not get too contaminated from direct contact on the skin. For me this concealer is hard to work with. The application for the under-eye area is tricky and if I don't layer it in moistyrizer-primer-concealer-moisturizer way I end up looking 15 years older (since it creases in the fine lines I did not even know I had before I tried this product) or packing sleep (because I end up not using any concealer which doesn't help my dark circles). However it kind of works good on the blemishes. It also helps that it doesn't oxidize and change colour (at least on my skin). I will keep it in my make up bag, but I won't reorder. This is a great concealer if the colour matches the skin tone. Has high coverage, a little goes a long way. 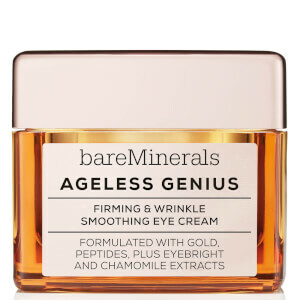 Covers dark circles well, has "flexible" texture, does not settle in fine lines (maturing skin here), holds all day, does not look heavy or cakey in case of light handed application. Perhaps a bit velvety-matte if applied too much. I bought the shade 'light'. I have light but not too fair skin, yellow undertones. This shade is a bit dark for me right now and too warm. Will be perfect in summer. I need to mix it with a lighter concealer until then. I have bad dark circles and thread veins and FINALLY I have found a concealer that makes me feel less self-conscious about them! I don't usually post reviews but this product deserved it. 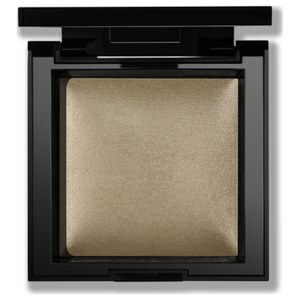 I get lots of compliments when I wear it because it delivers good coverage whilst still making you look glow-y! Thank you thank you thank you Bareminerals!!!! Recommended by Sali Hughes and I get why! I can't rate this highly enough, as someone with dry undereyes AND reddy/purple dark circles of the permanent, genetic variety. I came across this because Sali Hughes rated it highly and still does, despite other competitors launching new concealers. As she rightly points out, it's highly pigmented so you need very little. It's thinner than Nars' creamy concealer but with no less coverage, so better for people like me with dry undereyes. If you have dark circles, like me, you will need to use a colour corrector first, but that is true of anyone with dark circles. A miniscule layer of this on top will make your skin look naturally flawless. It lasts forever because you need so little; as little as a matchstick head amount covers both of my undereyes plus some spots of pigmentation. 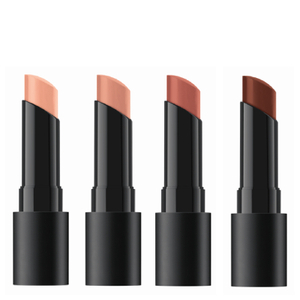 Last but not least, it's bareMinerals so it's cruelty-free! Really, it's an unsung hero. Sali Hughes knows her stuff! Its very liquid concealer with good ingredient's. First I order light shade but its too warm then I order fair shade and its too cool. I hope that bareminerals provide more shade that match BAREPRO™ Performance Wear Liquid Foundation. My skin tone is medium gold, but my dark circles is super dark and red. 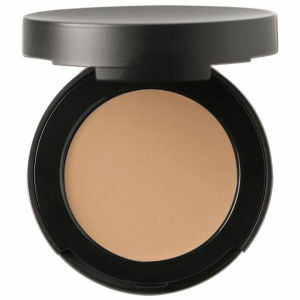 I choose tan color and it is perfectly Light and good coverage!! Long lasting. It's good for me, my skin is sensitive and a little dry but it's fine in summer. Around my eyes still dry. This concealer need good prime if you are dry skin.